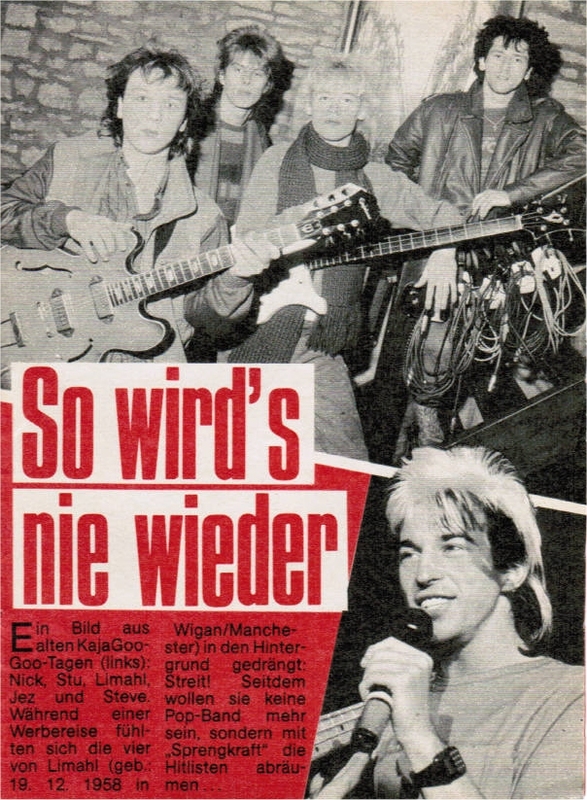 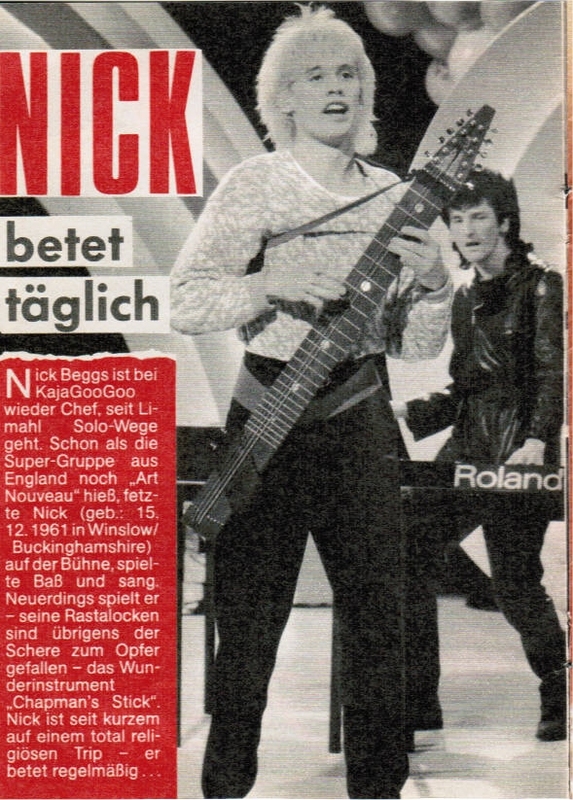 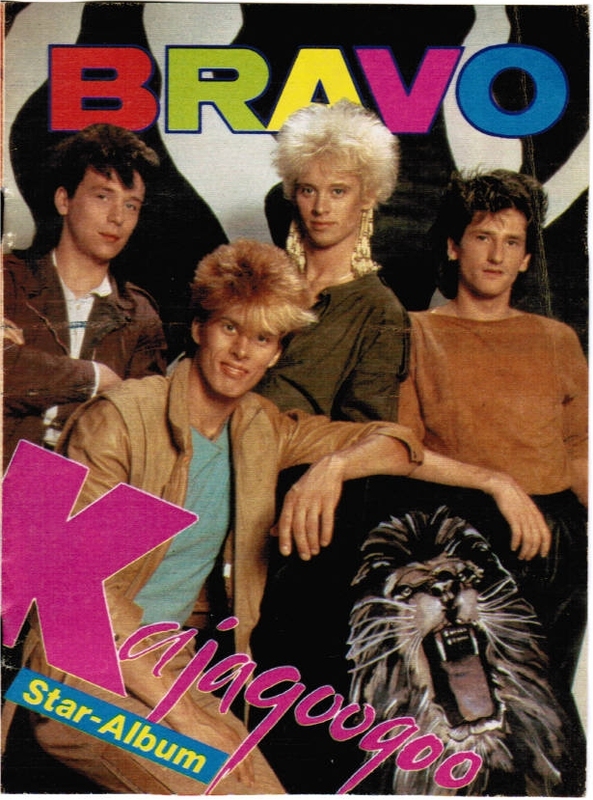 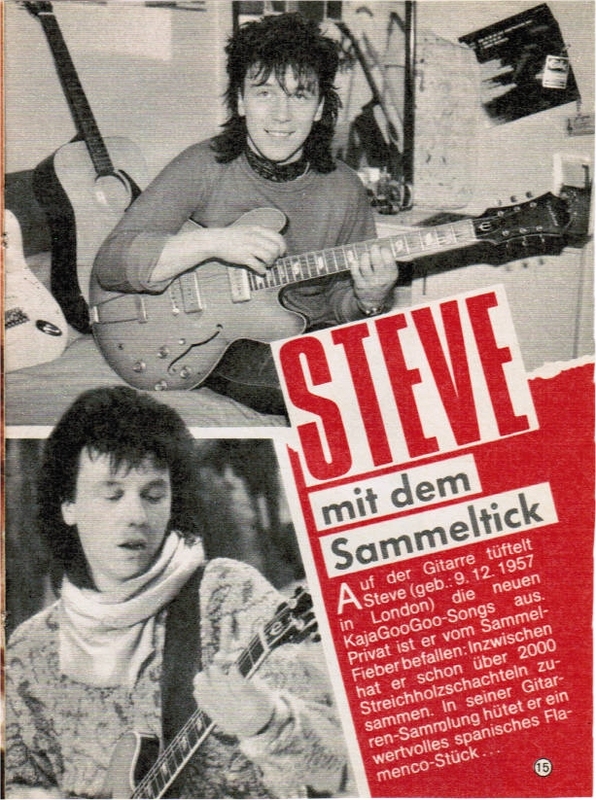 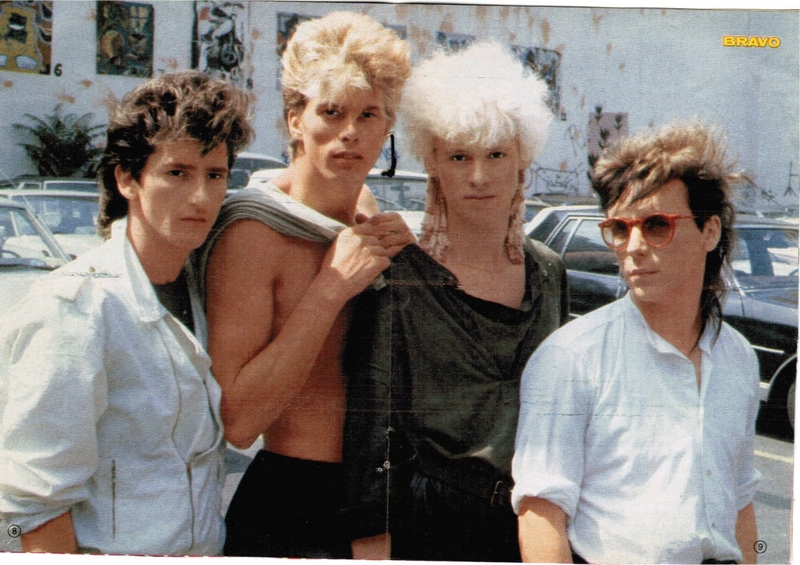 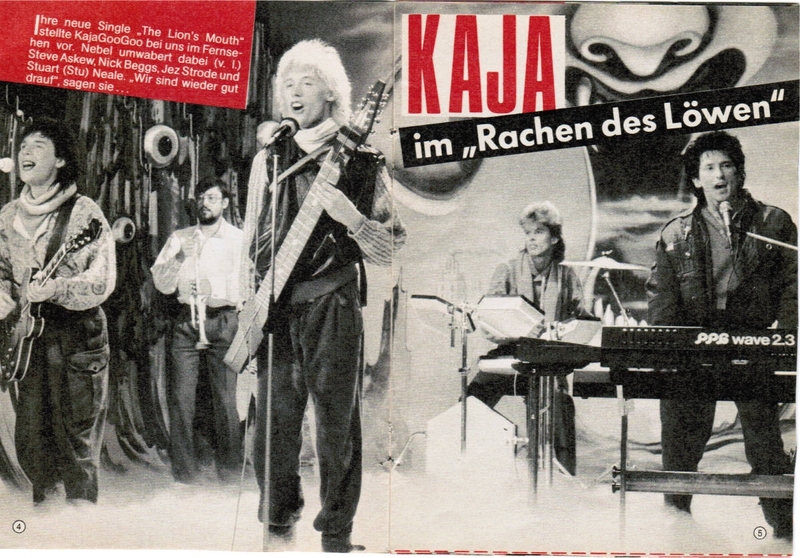 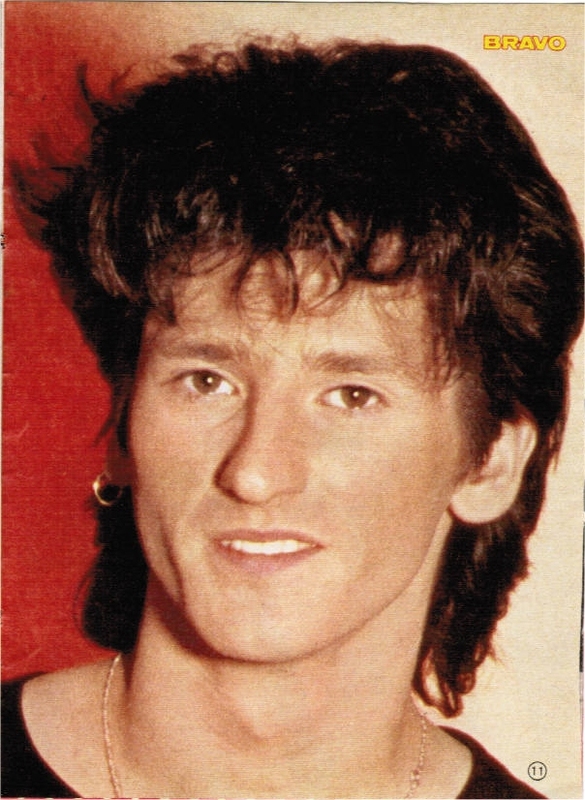 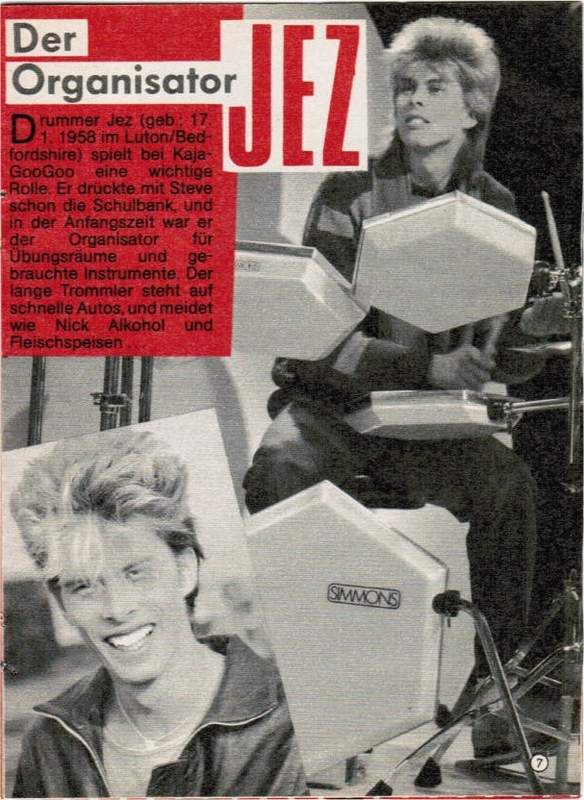 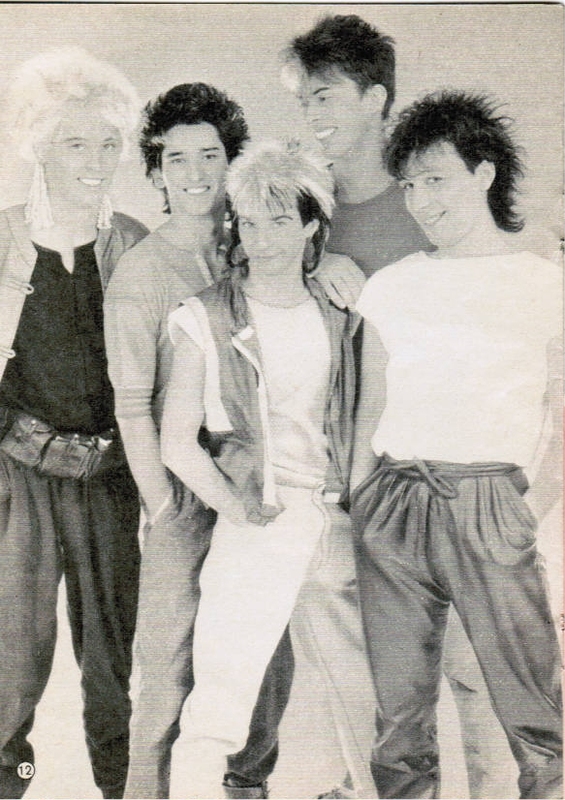 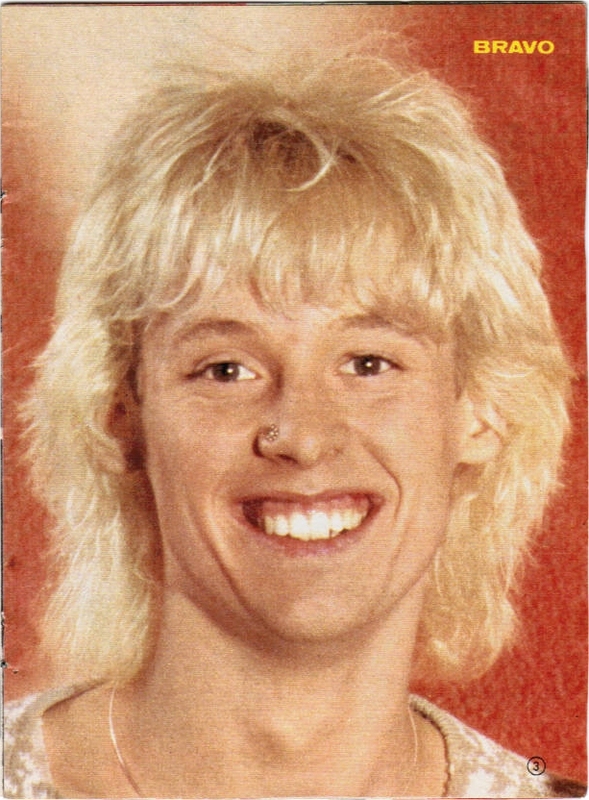 Here we have another book on KajaGooGoo which came from Bravo magazine published in Germany. 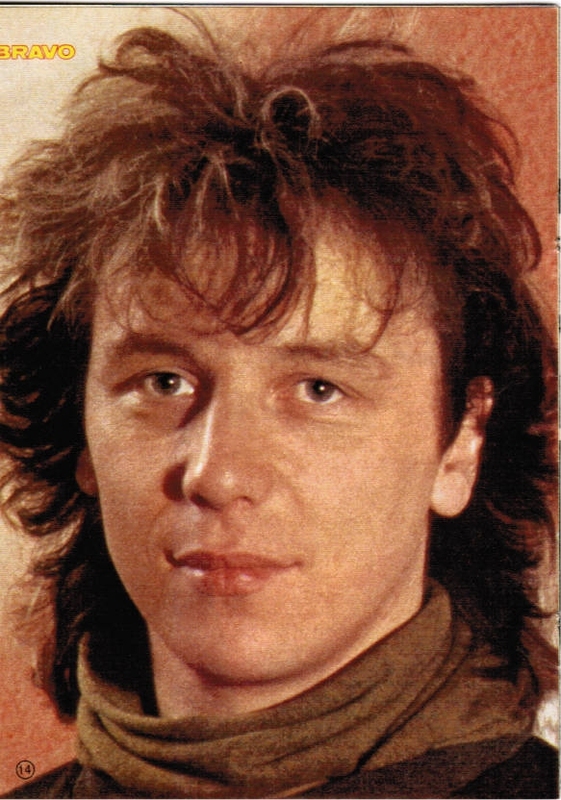 It’s the second of two which have been sent in by Katarzyna Gornisiewicz. 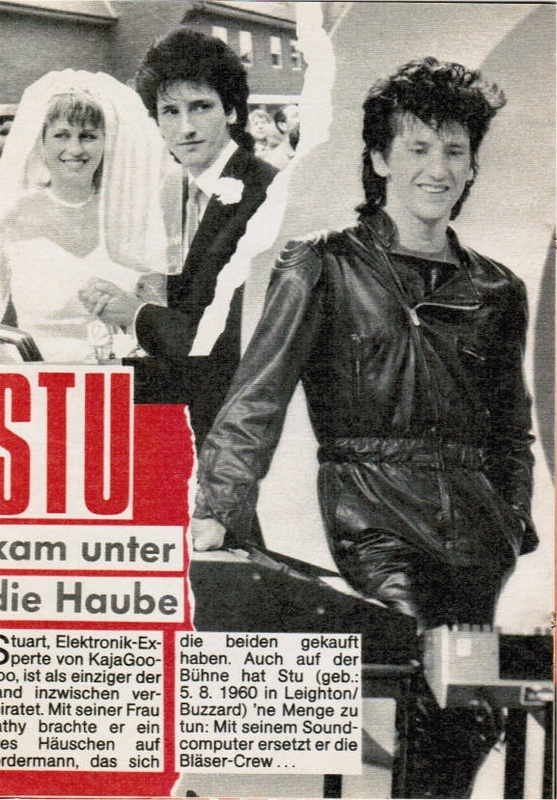 We don’t know which editions of the magazines the books were on and whether this would be the first or second book. 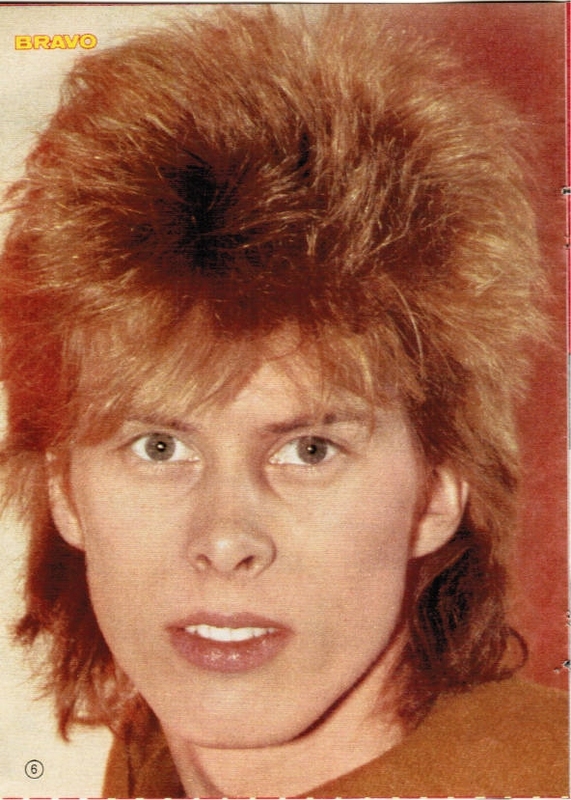 This looks to me though to be the second one. 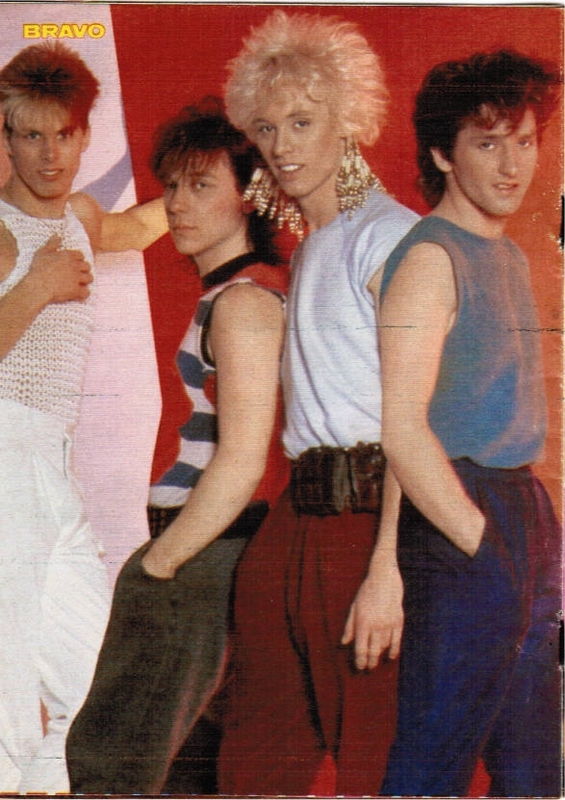 It’s the second here anyway in order, after the first from yesterday. 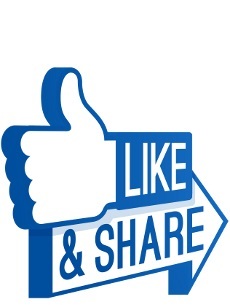 Each picture can be clicked to be viewed bigger and in higher resolution.